Come out to Reid Park for a great 5k or 10k in the park. Proceeds benefit the Pima Community College Track and Field Team! 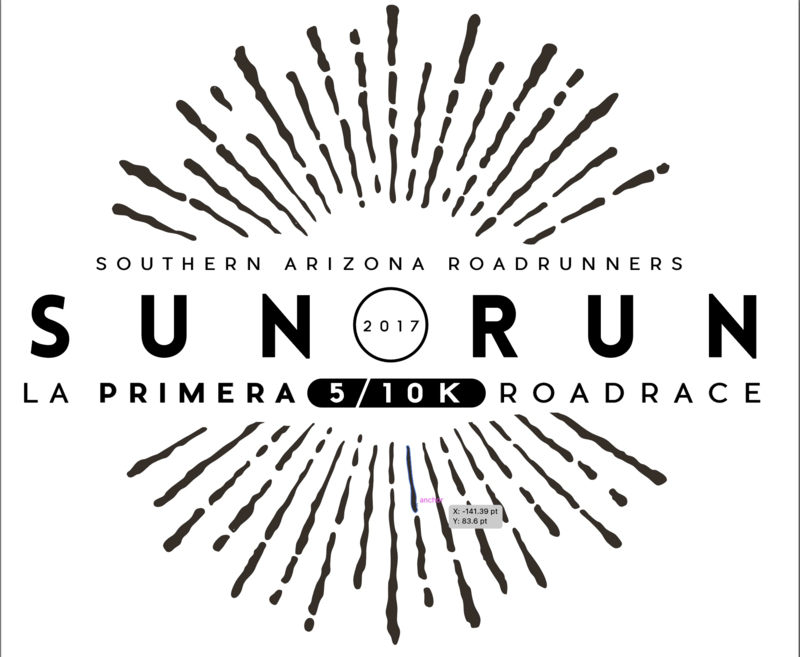 Detailed event information can be found at www.azroadrunners.org. The first 500 runners (5k/10k) to pick up their bibs will receive a shirt. First come, first served. Race Day Registration is available until 8:45 AM.